Scouting for Food is the Wausau area’s largest one day food collection drive. This Saturday morning Wausau area Boy Scouts and Cub Scouts will canvas the community and collect food for the area pantries. Last year more than 15,000 lbs of food was collected in one day. If you received a plastic bag tied to your front door last week, please fill it with non-perishable and non-breakable food items and place it outside your door by this Saturday Morning. 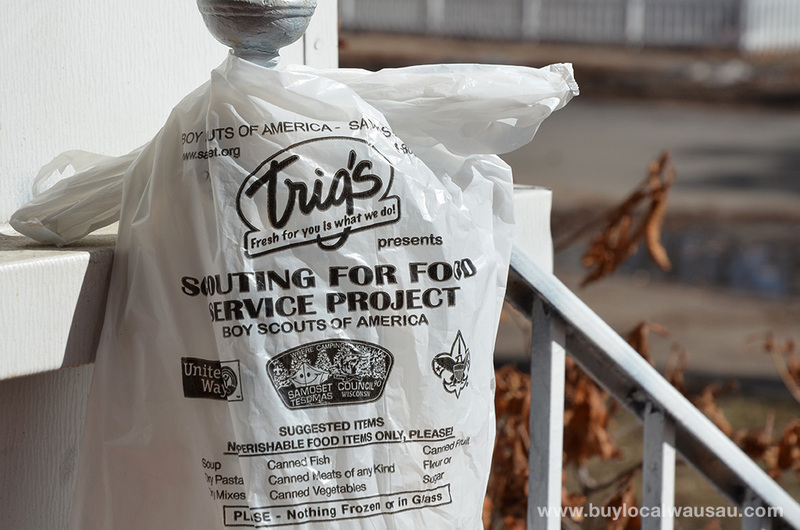 If you didn’t receive a plastic bag, please feel free to drop food off at the Neighbor’s Place and tell them it’s for Scouting for Food collection. Is it getting harder for you to get your message out on Facebook? The newsfeed has become more crowded than ever, creating new challenges to Facebook Marketing. Here’s five best practices on how to get your message out to more fans and followers . 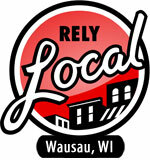 Also RelyLocal Wausau can help spread your message to a wider audience with their Social Media Amplification service. Contact us to learn more about this great benefit of membership. I’m really loving this warm weather we’re having this week. 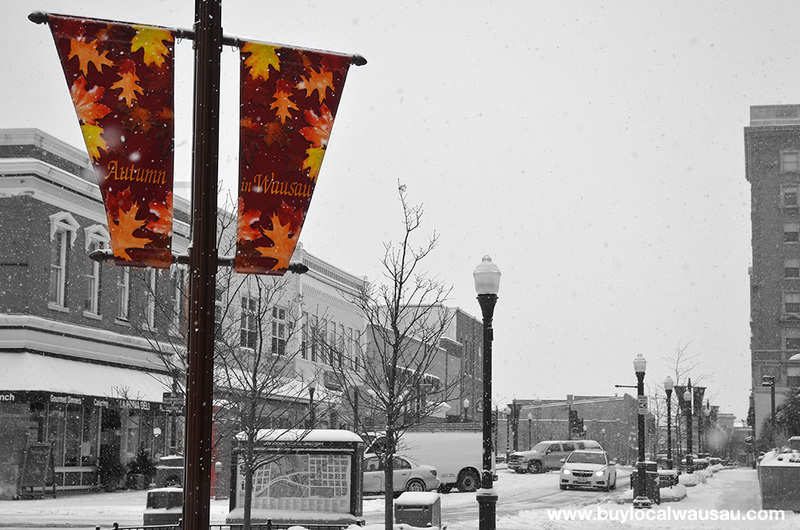 The snow is almost gone and the patio is opening at Vino Latte. But best of all, The Rhinelander, Merrill, Rib Mtn, Mosinee, Weston & Wausau locations of Briq’s Soft Serve are now all open! Starts tomorrow! CCU and 15 local dealers bring you the GREAT RATE 1.88% EVENT! Get a GREAT deal on a GREAT vehicle at a GREAT rate! As an added bonus, you’ll receive a voucher worth 4 free admissions to Mt. Olympus Waterpark in Wisconsin Dells with every vehicle financed at CCU! For more information and links to the 15 participating dealers, visit our website at ccuwausau.com. Cloverbelt Credit Union in Wausau. . . 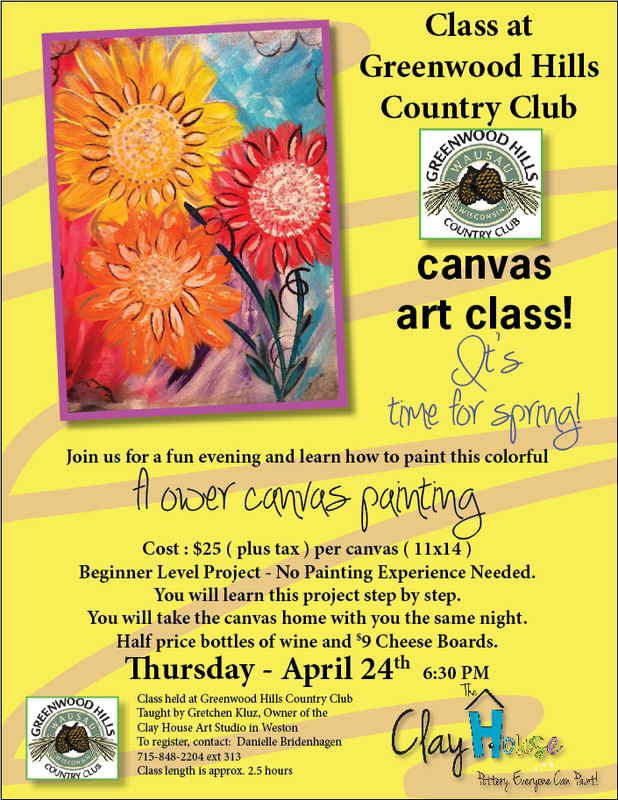 There is one more chance to take this canvas class if you would like to. This class will be taught at Greenwood Hills Country Club. Reservation instructions are on the flyer. Thursday, April 24th at 6:30 PM. The Clay House in Weston. . .
Texas Hold’em fans break out the sunglasses and get ready for a great evening of cards benefiting the Wausau Area Habitat for Humanity. Come join them at the Great Dane in Wausau on April 18th for a great cause! Prizes, Raffles, Silent Auction and more! 100 Player Maximum, 10 per table. Register by contacting Jay Cricks or Stacy Koshak by April 16th at 715-302-0529. Tickets and seats are going fast, reserve yours today! 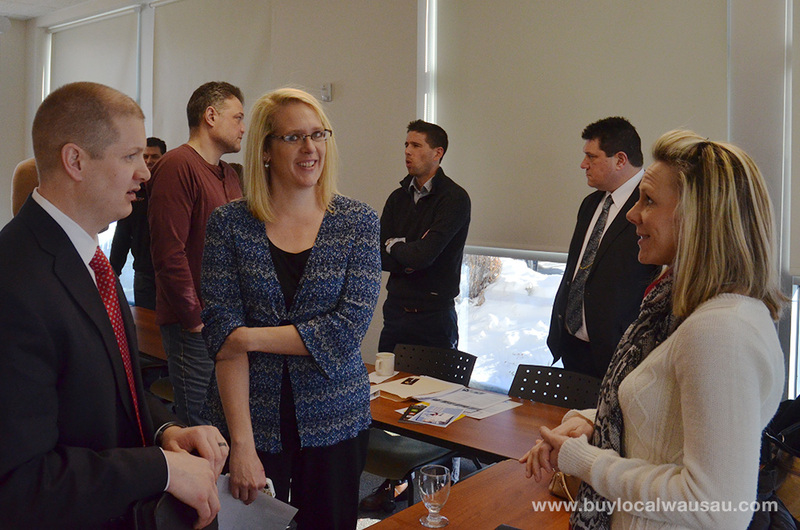 Read more at the Buy Local Wausau Blog. . . So, I just heard on the radio that you can now create a trust for your pet. What a great way to plan for a faithful companion after you pass away. Although this is something I may not do, there have been plenty of changes to the Wisconsin Trust Code. Are you in the process of creating an estate plan or trust? Read this article and then contact Financial Fiduciaries in Wausau for your financial planning needs. Construction will start on Grand Ave in ‪Wausau‬ as early as Monday, April 28. 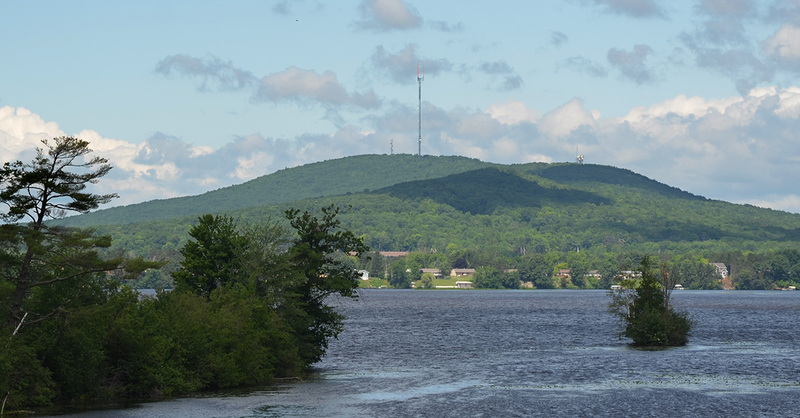 Are you a resident, homeowner, or business that could potentially affected by the construction project?There is a construction meeting on Monday April 14 at 5:00pm in the Council Chambers at City Hall.